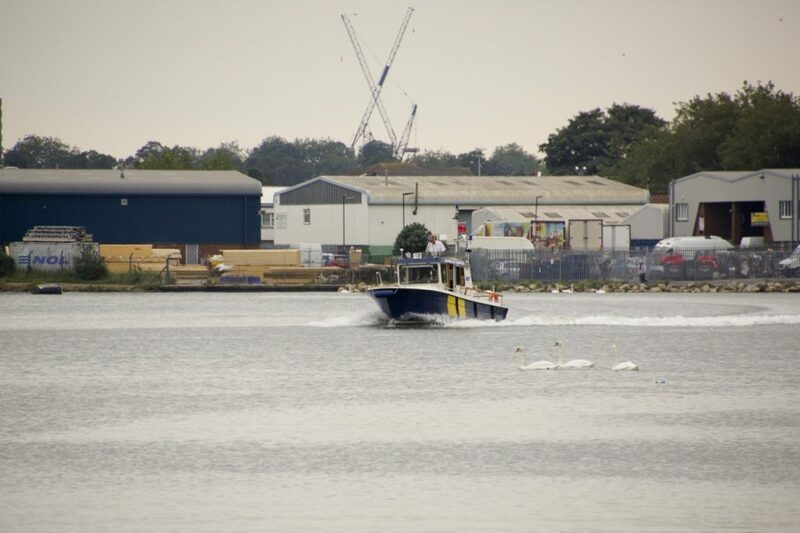 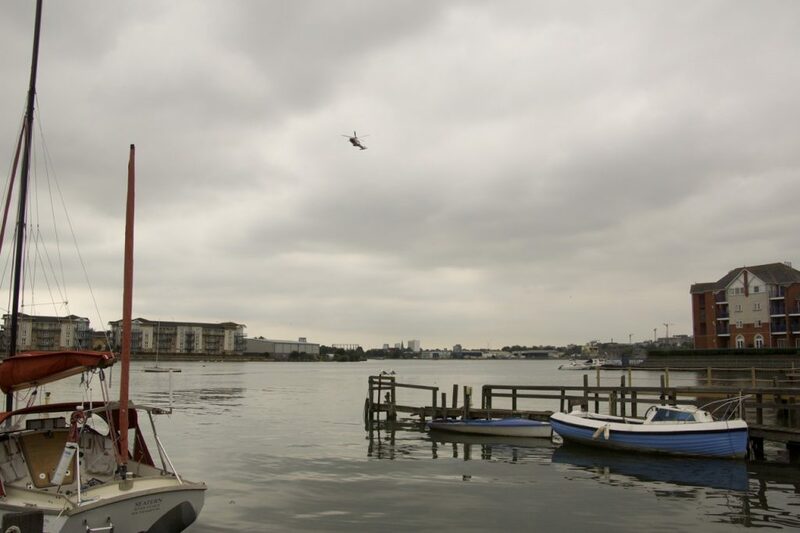 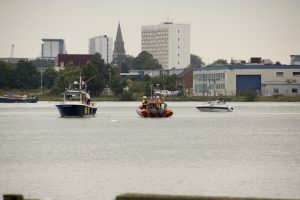 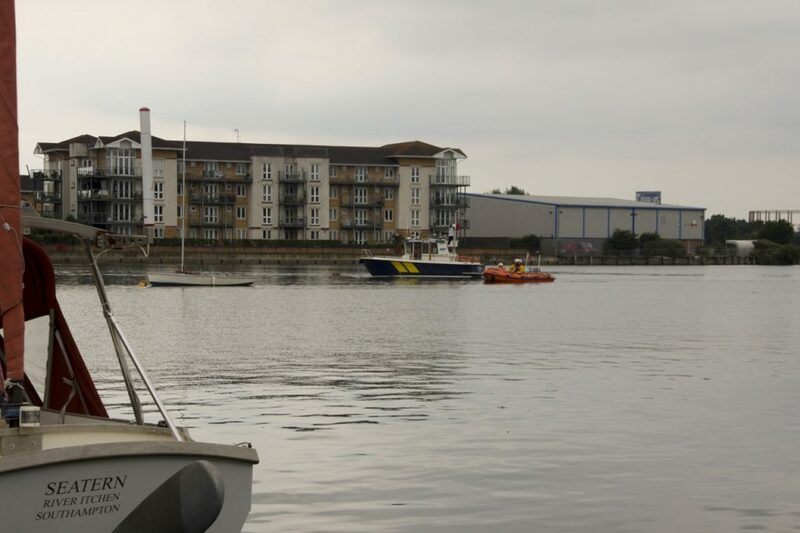 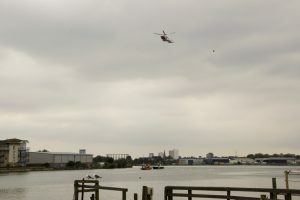 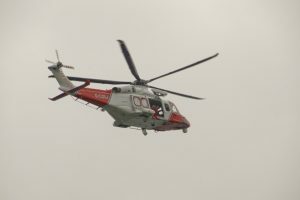 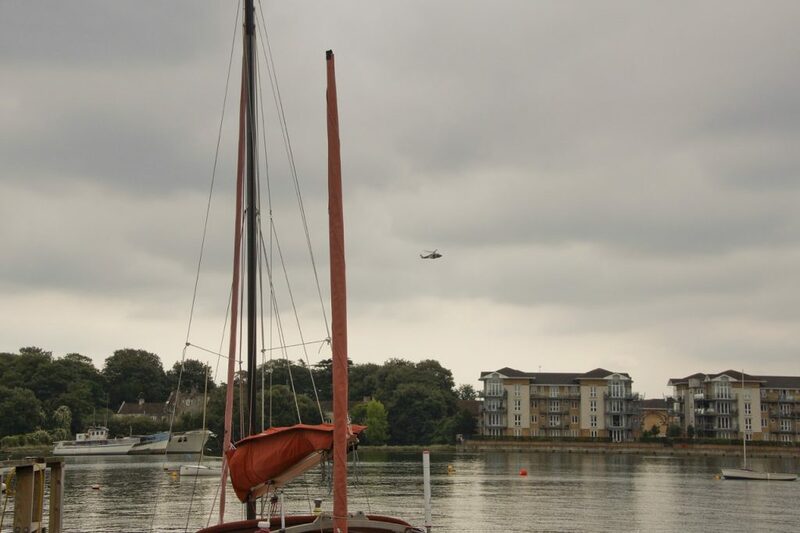 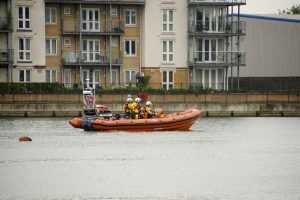 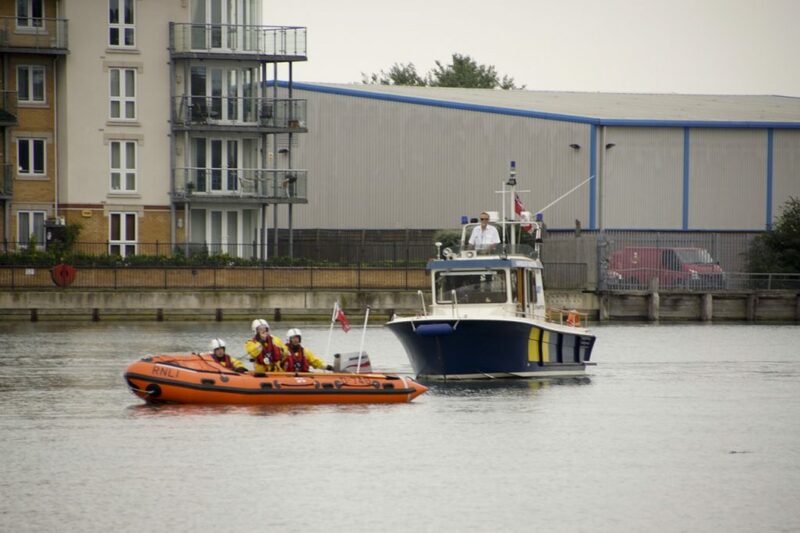 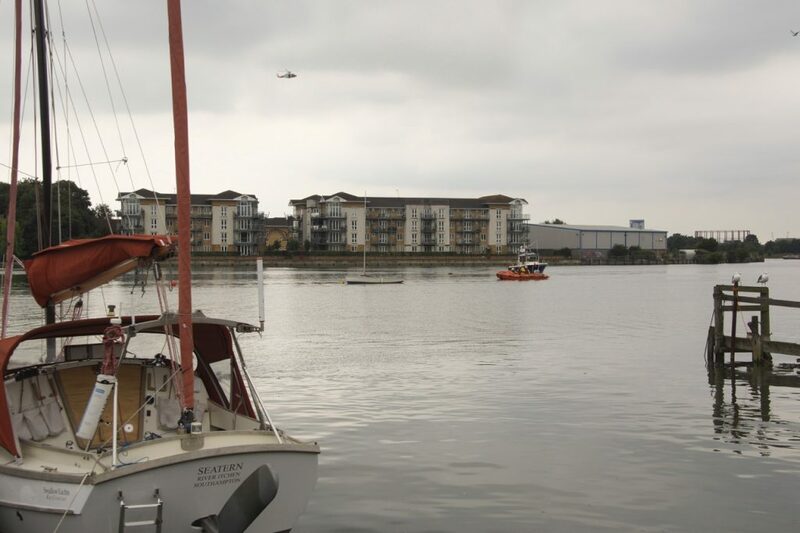 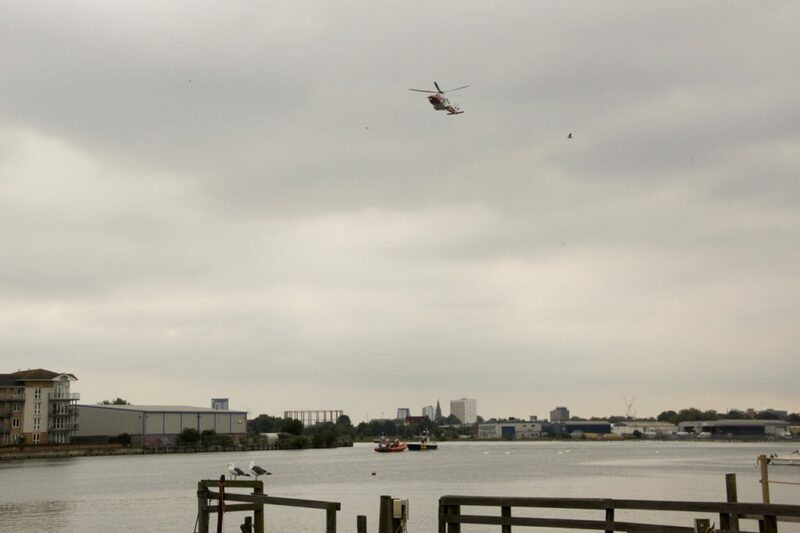 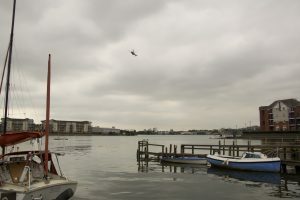 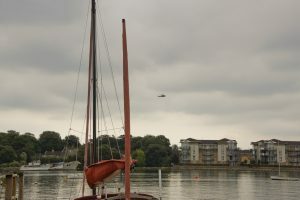 Someone reported a person in the water near Cobden bridge… we had the Coastguard helicopter, the two RNLI lifeboats from Calshot, the Harbour Master, and a Police Rib all searching the local part of the Itchen. 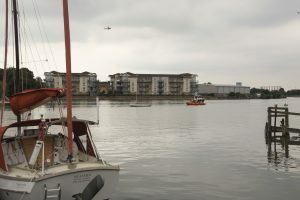 Nothing was found; either it was a hoax or, more probably, a youth swimming off Riverside Park. Seemed amazing that the RNLI came from Calshot given all the local boats on the river.